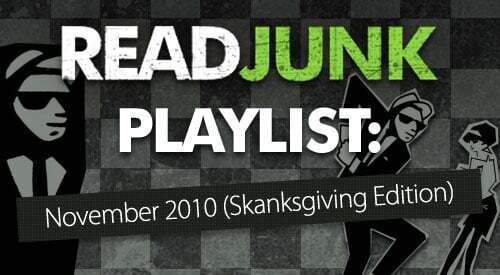 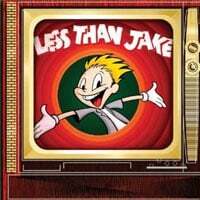 Less Than Jake announce 2011 U.S. Tour! 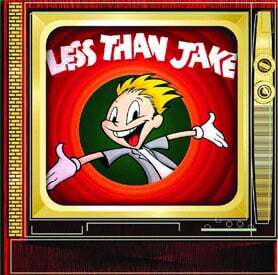 Less Than Jake to perform Losing Streak in its entirety at Riot Fest! 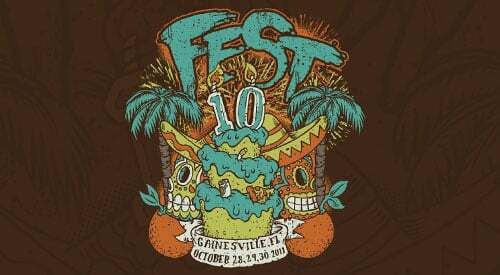 Riot Fest 2010 Announces Bad Religion, The Mighty Mighty Bosstones, Circle Jerks, Snapcase, Less Than Jake and more!